Got bricks? Stacked high or low, piled or askew, JUSTJUNK can remove them! You don’t even need to move them from their current location! We will do your brick removal from anywhere in or around your house! 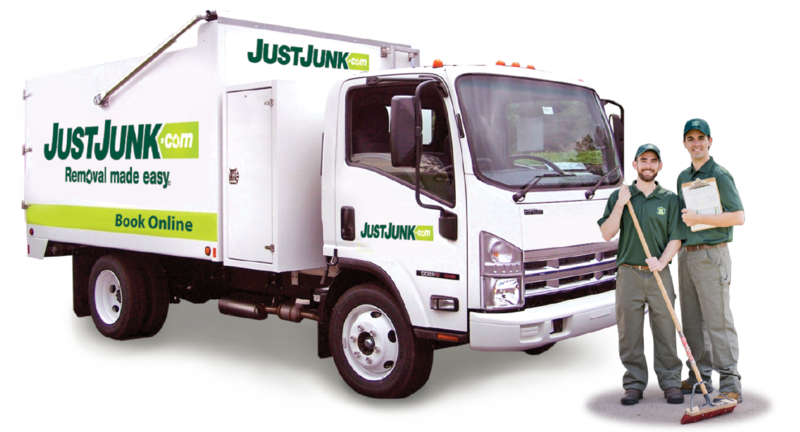 Our JUSTJUNK team will arrive at your address ready to work, but we will first provide you with a free quote. 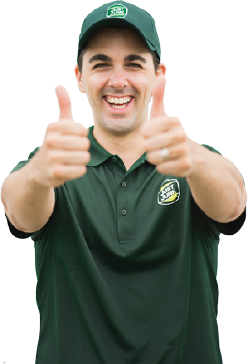 If you’re happy with the quoted price, the team will get to work right away on your brick pickup. JUSTJUNK prices according to the volume of space your bricks fill up in our truck and includes all the work for brick removal from anywhere around your house, lifting and loading them into the truck, and even the brick disposal! Whether they’ve taken up space in the yard for years or left over from a recent renovation project, brick removal with JUSTJUNK can be completed within minutes! JUSTJUNK offers same or next day service for your free quote and quick and easy brick hauling project–Book online today! 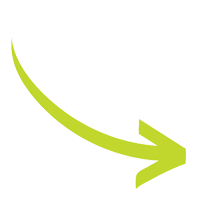 JUSTJUNK is a proud eco-friendly company and we do our best to deter as much waste as possible from landfills. The same sentiments are put to work for you with brick recycling to ensure usable bricks go to habitat for humanity or other resources prepared to reuse any construction material! Avoid the dump with JUSTJUNK!